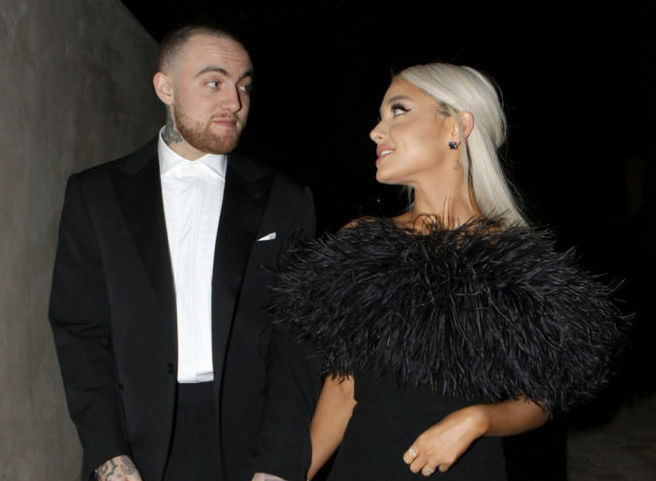 Ariana Grande’s ex-boyfriend, rapper Mac Miller, passed away from an accidental drug overdose on September 7th, 2018, and since then Grande has been honoring his legacy with touching tributes, a lovely shout out in “Thank U, Next,” and sweet Instagram videos memorializing their time together. 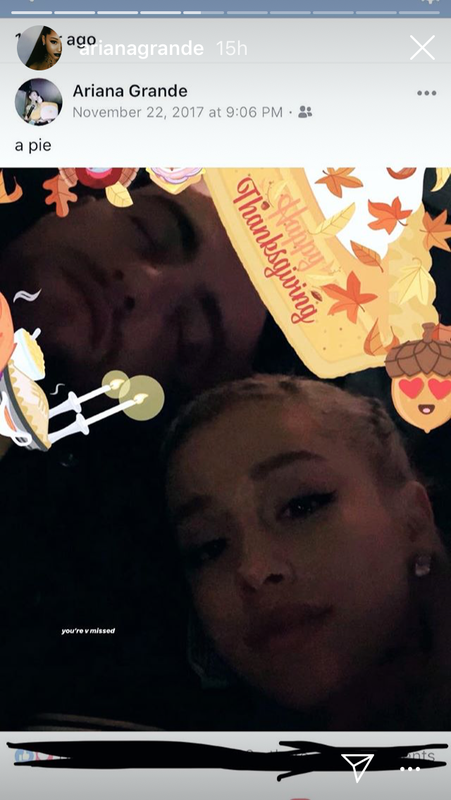 On Thanksgiving 2018, Grande shared several Instagram Story videos of Miller’s dog Myron along with a throwback photo from the last Thanksgiving they celebrated as a couple. When Miller passed, Grande took to Instagram to pen this bittersweet post. "i can’t believe you aren’t here anymore. i really can’t wrap my head around it. we talked about this. so many times. i’m so mad, i’m so sad i don’t know what to do. you were my dearest friend. for so long. above anything else. i’m so sorry i couldn’t fix or take your pain away. i really wanted to. the kindest, sweetest soul with demons he never deserved. i hope you’re okay now. rest." After his death, Grande called off her engagement to Pete Davidson, called Miller “an angel” in her now-iconic breakup anthem “Thank U, Next,” and reportedly adopted Miller’s dog Myron—who was seen lounging on her couch in her recent Thanksgiving Instagram posts. We’re sending all sorts of love to Grande today. Missing a loved one is hard—especially during the holidays.